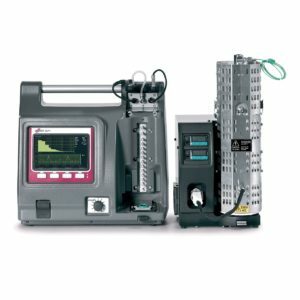 The Dekati® ELPI®+ (Electrical Low Pressure Impactor) is a widely-user and well-characterized particle size spectrometer for real-time particle measurements. The ELPI®+ enables measurement of real-time particle size distribution and concentration in the size range of 6 nm – 10 μm at 10 Hz sampling rate. The measurement method of the ELPI®+ is the same for all the particle sizes, making the ELPI®+ the only instrument available in the market that operates in such a broad particle size range using only one measurement technique. 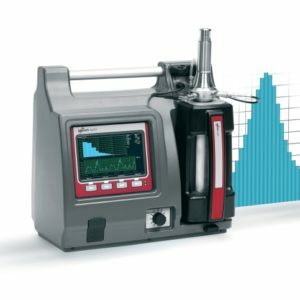 Since the ELPI®+ also operates in a wide particle concentration range, it is well suited for both high and low concentration applications such as environmental air quality or direct combustion source measurements. The ELPI®+’s robust structure is designed to be used even in harsh environments and sample conditions, and the High Temperature version of the ELPI®+ can even be used to sample aerosols directly from 180 °C. 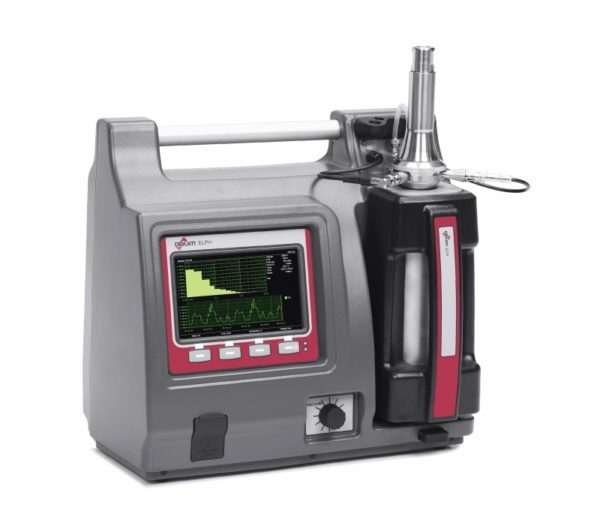 ELPI®+ measures particle concentration and size distribution in real-time at 10 Hz sampling rate. In the ELPI®+, particles are size classified into 14 size fractions in a cascade impactor. The size resolution of the ELPI®+ can be increased up to 500 size bins with the High Resolution ELPI®+ software upgrade where an inversion calculation based on the actual stage collection efficiencies is used. Since the particles are size classified in a cascade impactor, they can be collected and analysed for chemical composition after the real-time measurement. 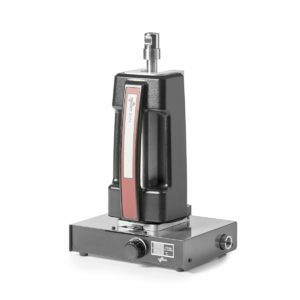 Additionally, ELPI®+ can be used for particle charge size distribution measurements, as well as for traditional gravimetric impactor measurements. Most existing ELPI®+ units can easily be upgraded to High Resolution and High Temperature ELPI®+ versions without need for return to Dekati or local service center.